come to signify outstanding service, exquisite craftsmanship and trusted quality. Whether you are thinking of a complete home remodel, an addition, exterior renovation or a room makeover, we will work with you to turn your home into something you've always wanted. 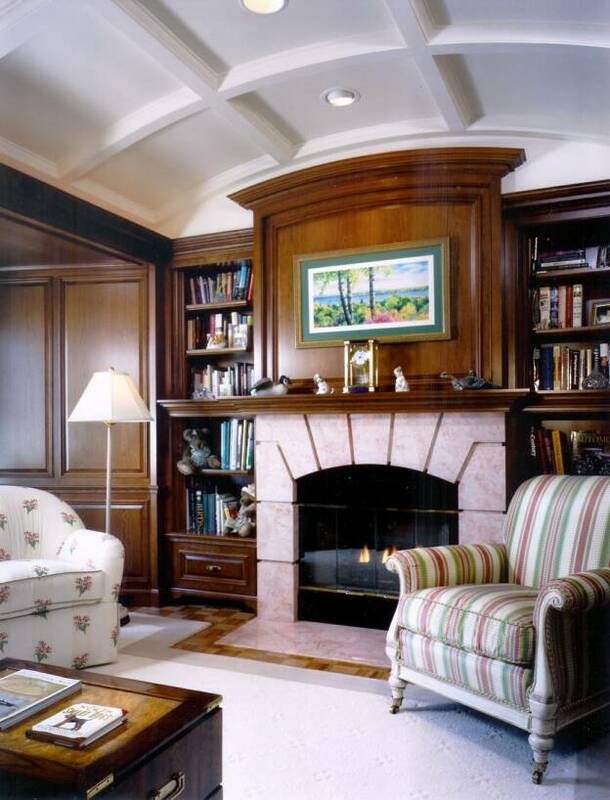 As a professional remodeling company for over a half century, we know what is needed to deliver a successful project. Our approach to remodeling combines knowledge, service and quality to deliver exceptional value to our customers.